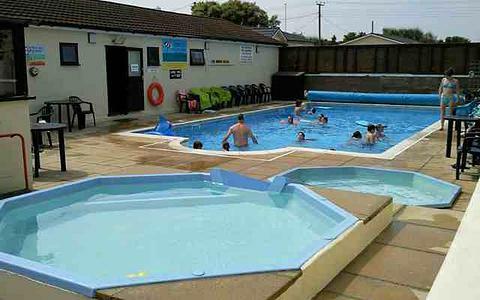 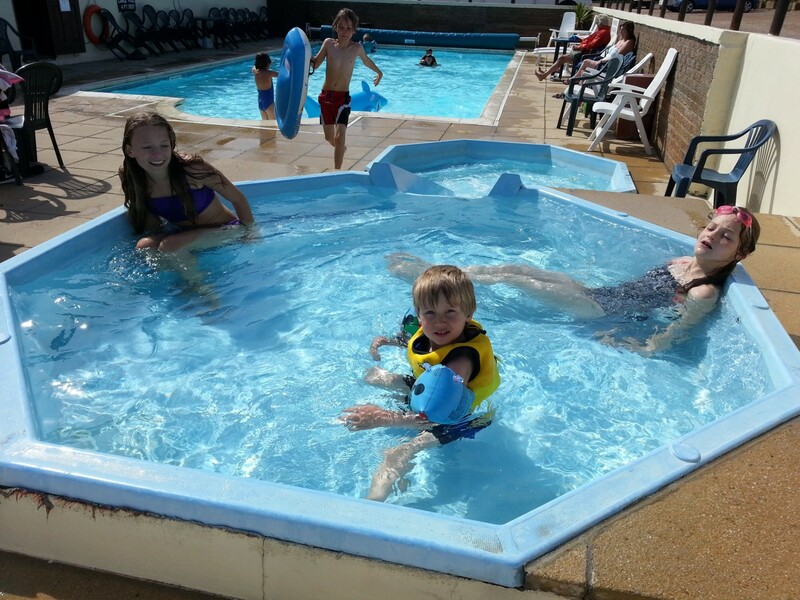 The Swimming Pool Complex Has A Newly Installed Heated Outdoor Swimming Pool With The Addition Of A Separate Toddlers Pool And Slide. 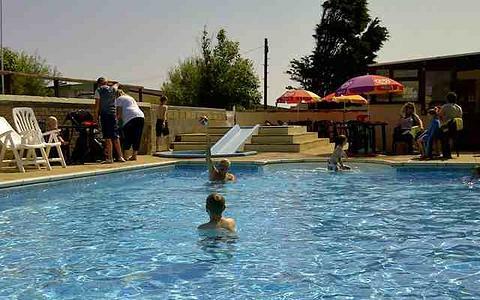 There Is Ample Seating Around The Pool Complex All Surrounded Within A Safe Walled Enclosure. 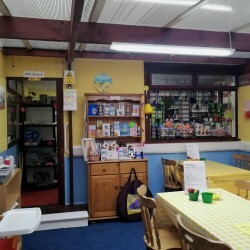 This Area Is Also Served By Our Seasonal Opening Cafe. 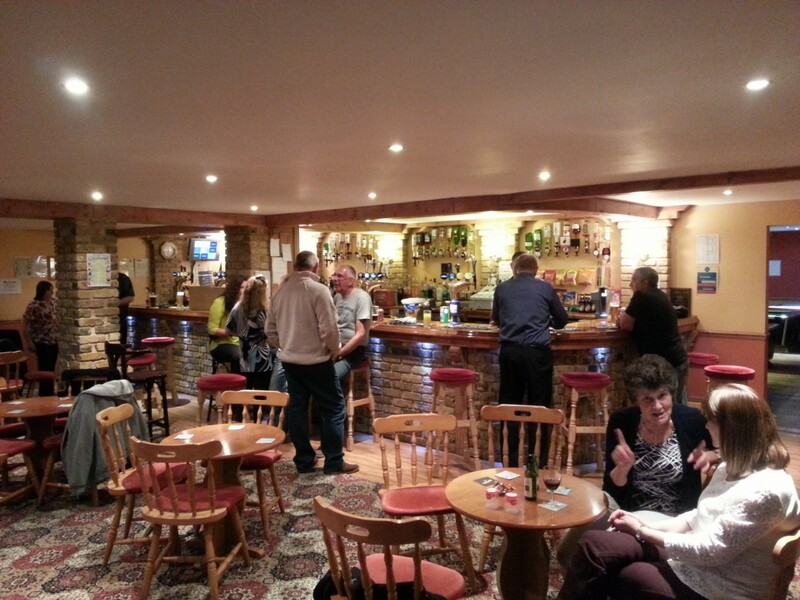 The Club House Can Also Cater For Your Functions Too, Such As Christening Receptions And Buffets. 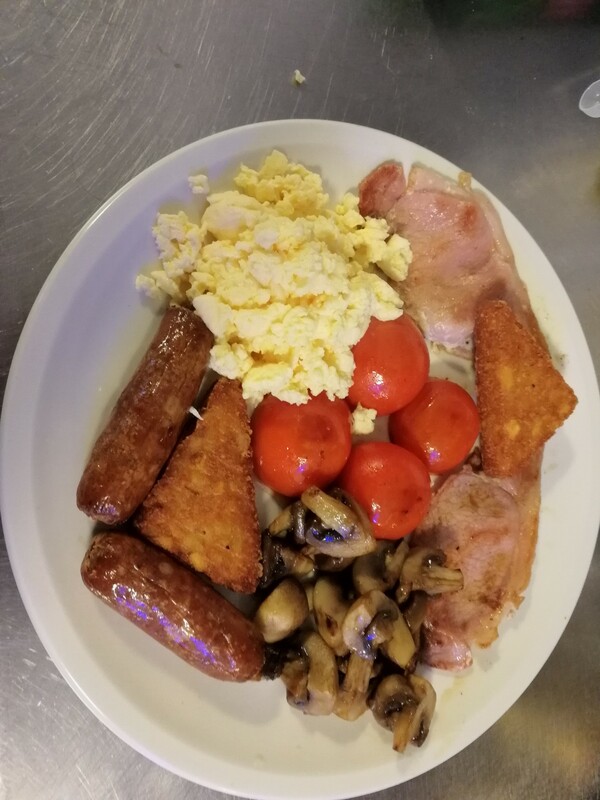 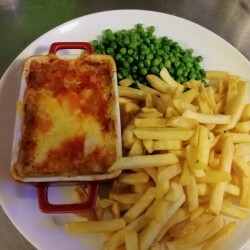 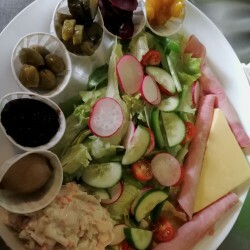 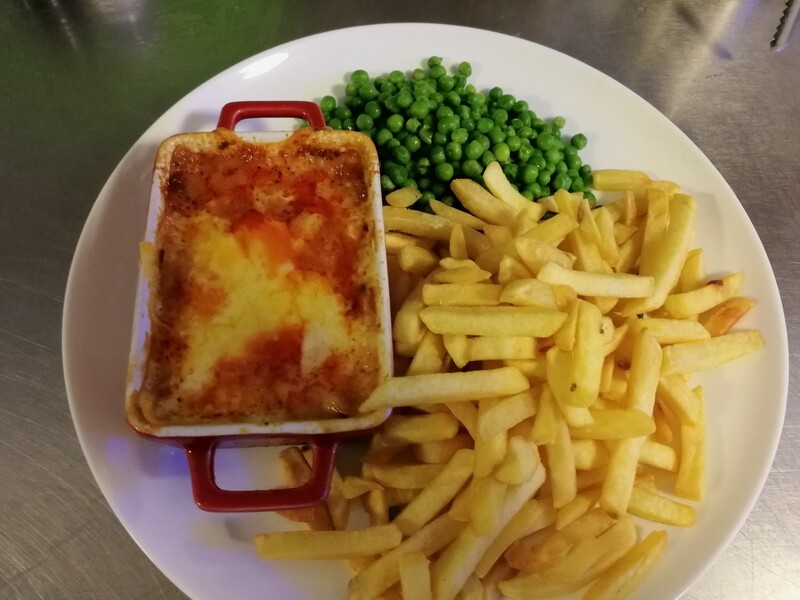 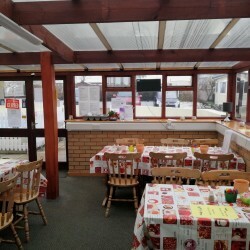 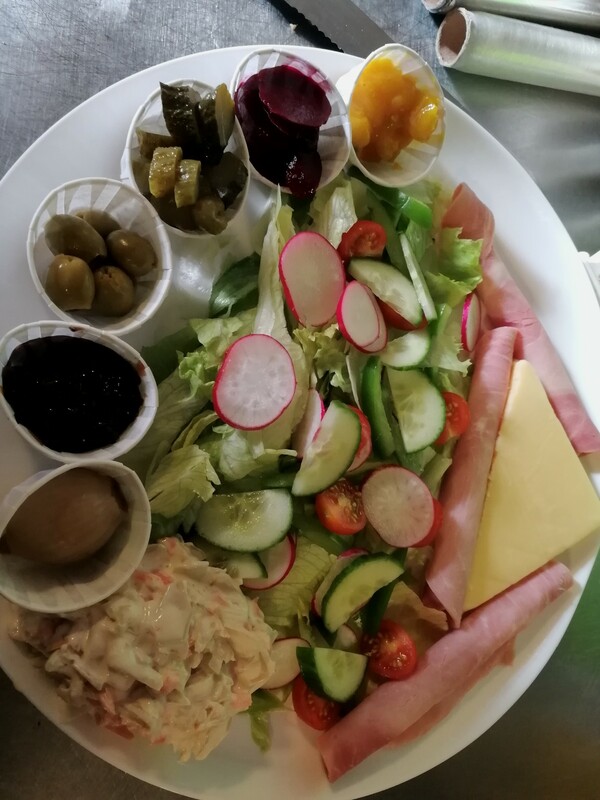 The Café/Restaurant Is Located Next To The Swimming Pool Complex, And Has 44 Covers Offering Breakfast, Dinner, Evening Meals And Takeaways. 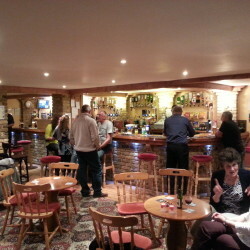 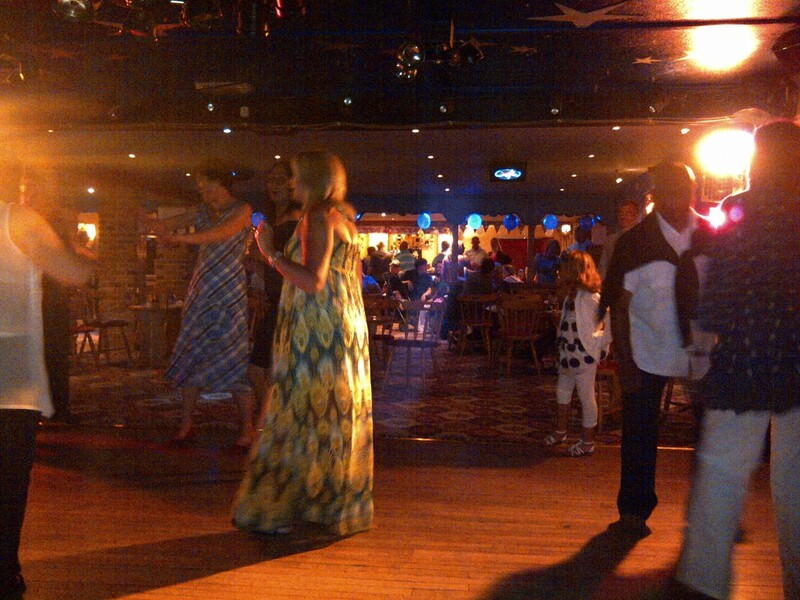 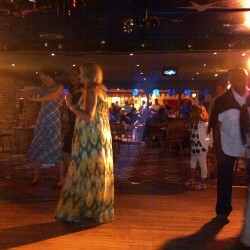 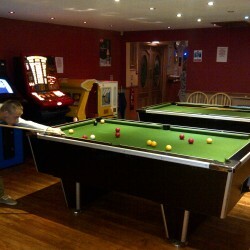 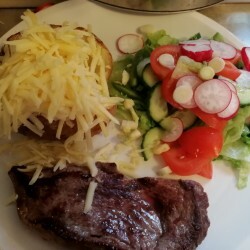 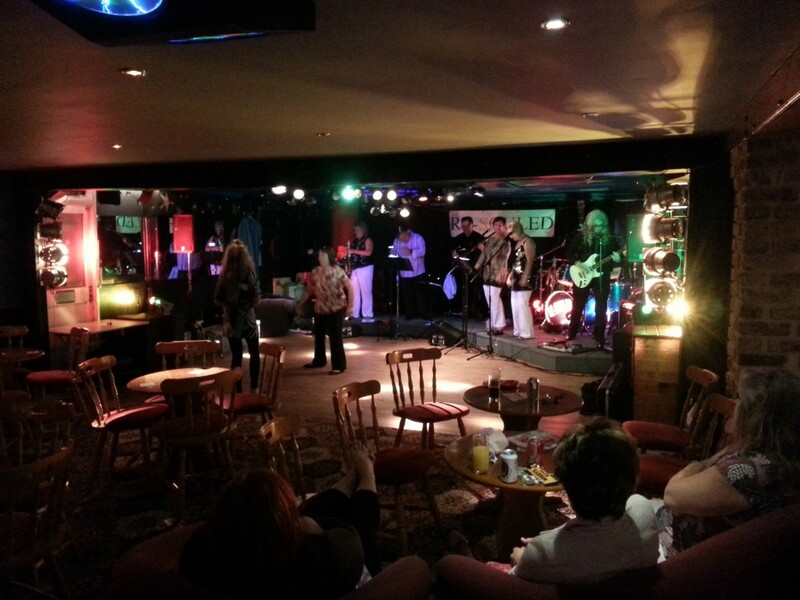 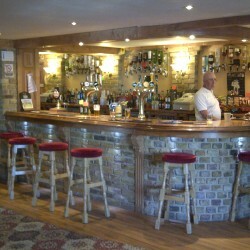 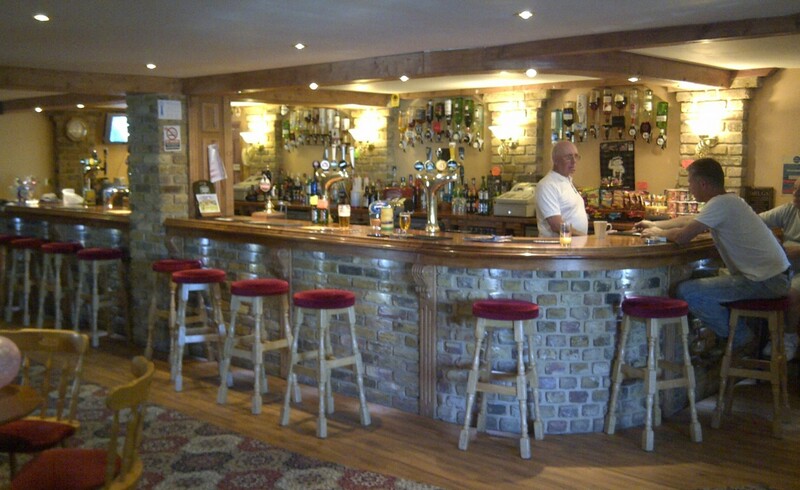 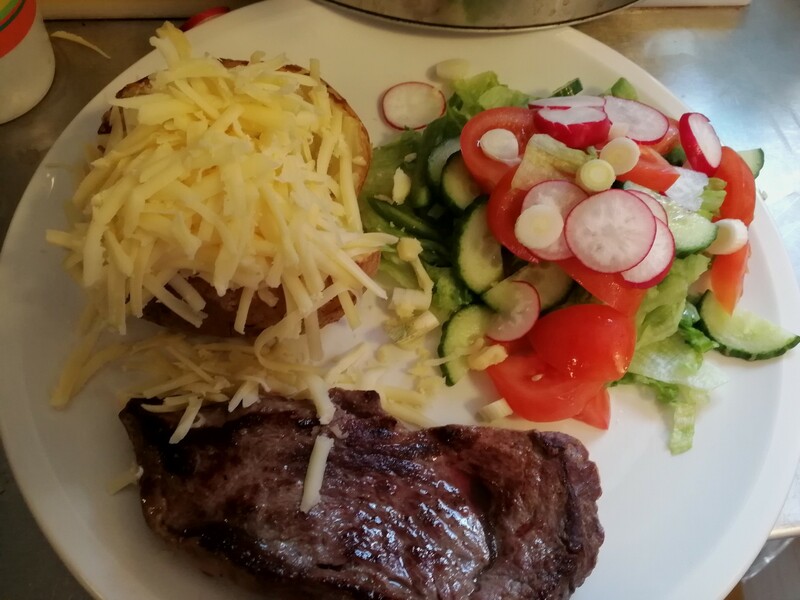 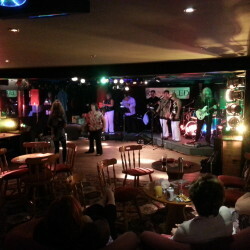 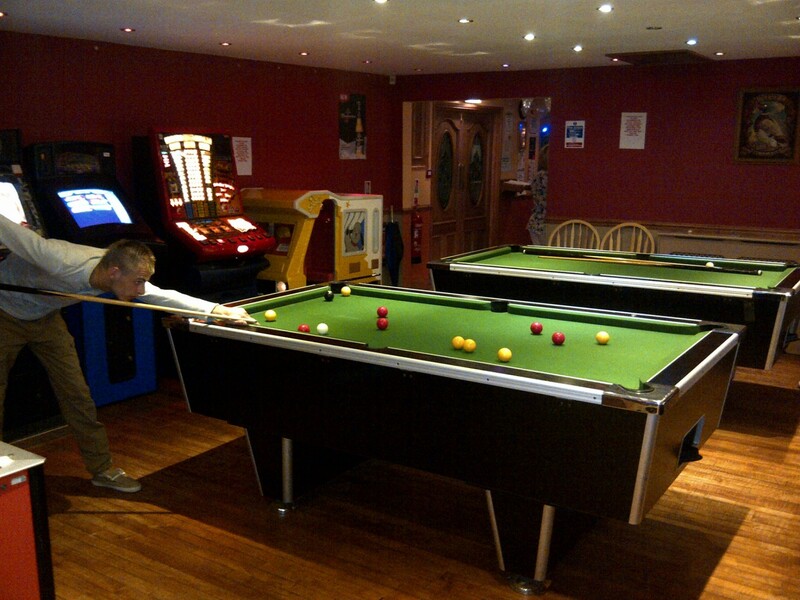 We Can Also Accommodate For Parties And Private Functions. 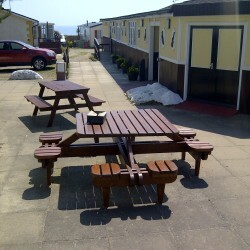 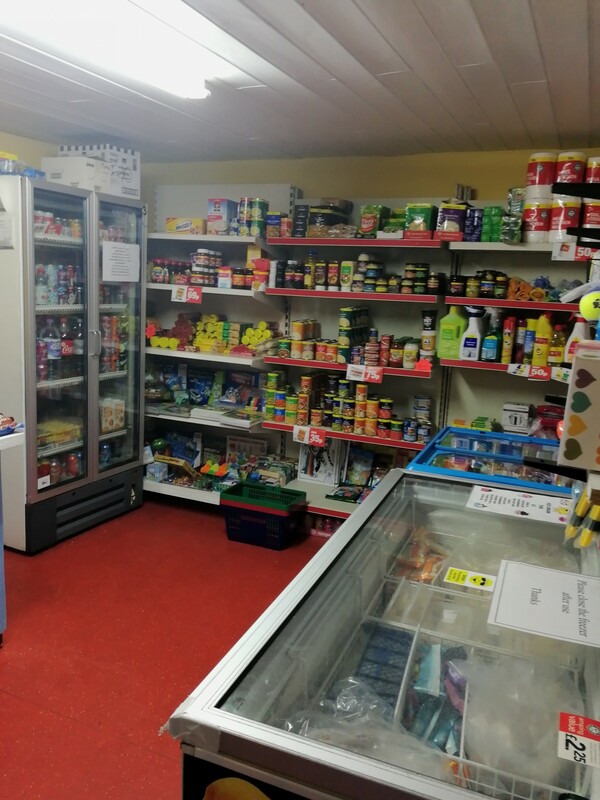 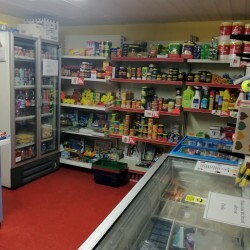 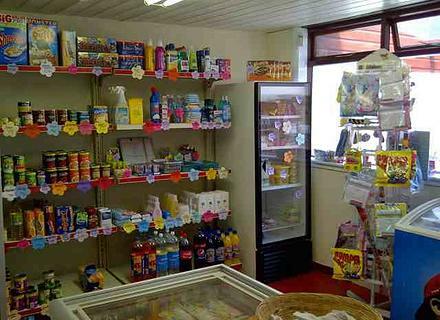 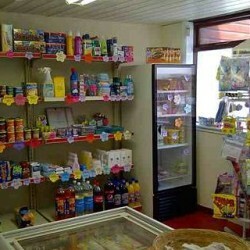 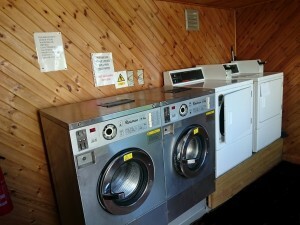 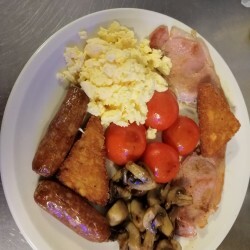 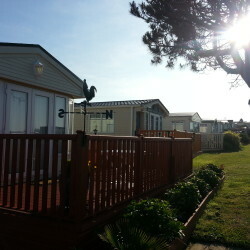 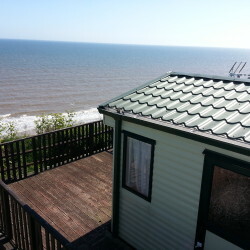 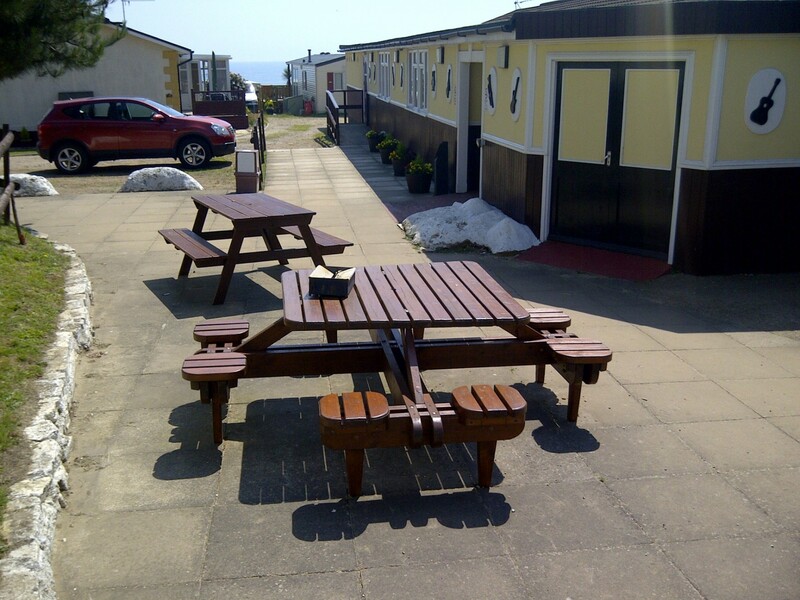 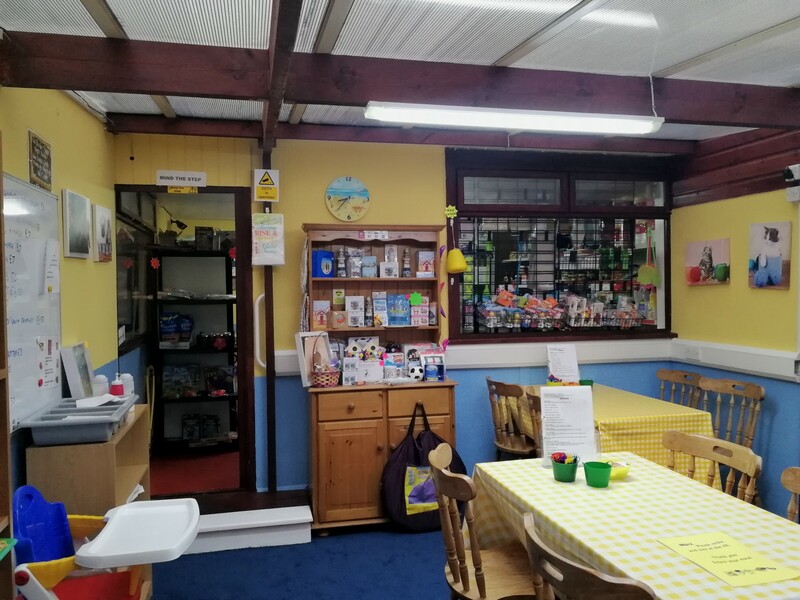 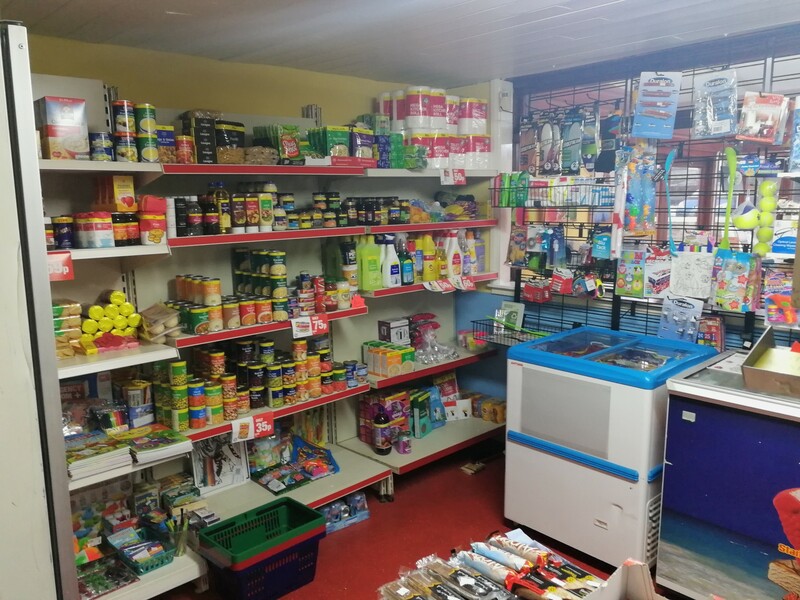 Trimingham House Caravan Park Also Boasts Its Own Small Shop That Is Open Daily Where You Can Buy Bread, Milk, Papers And All Other Necessity Items. 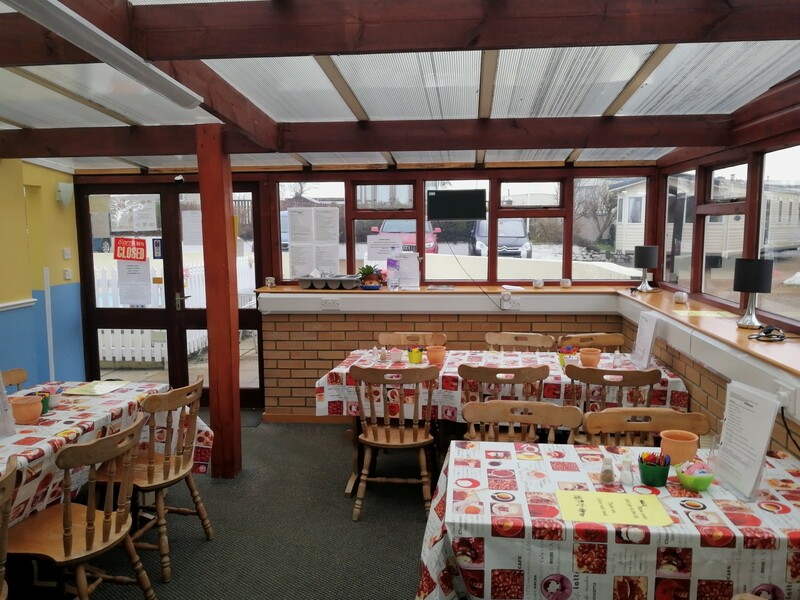 Please Note That The Cafe/ Restaurant Facility Is Seasonal And May Be Closed In The Quieter Periods. 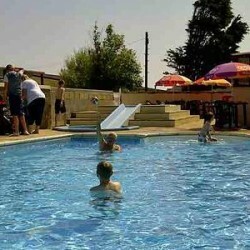 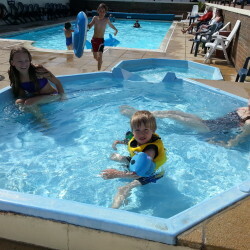 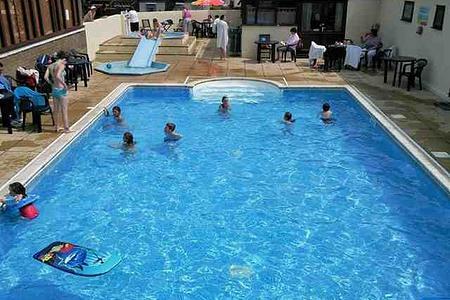 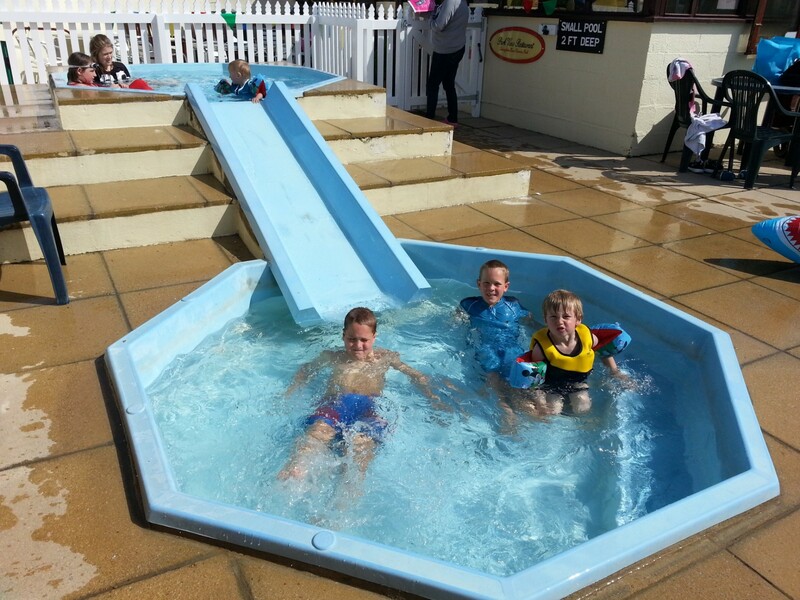 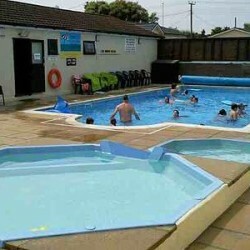 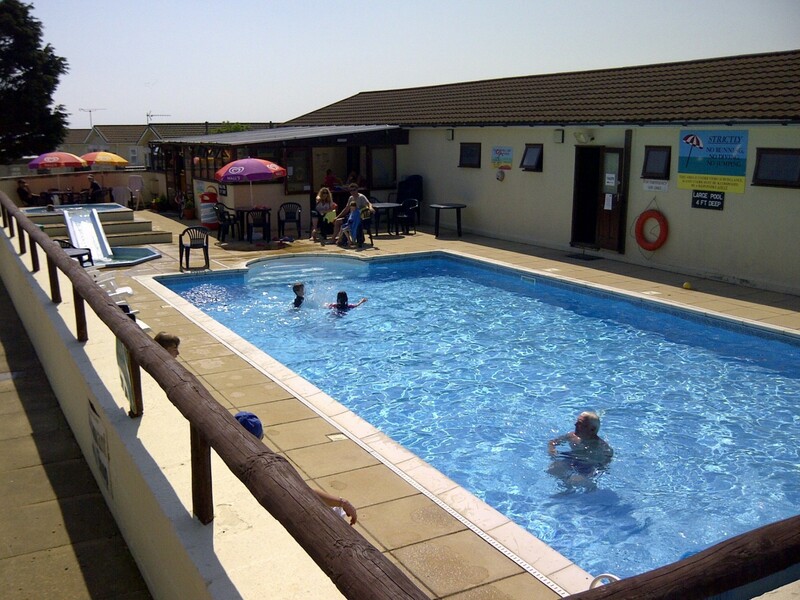 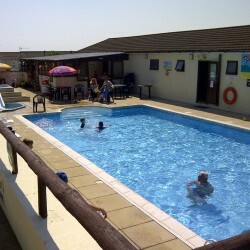 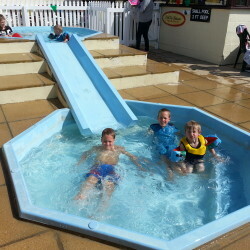 Lovely place, kids loved the pools and ice creams. 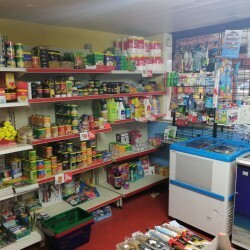 well stocked shop and decent weekend entertainment.